* Please Use a Valid Email Address so We Can Send Your Book. We will not share your email address with any third party. We hate spam too! As we continue to grow in our understanding of autism and the related obstacles, we are greeted by different approaches to treating the disorder. Some may believe in reinforcing good behavior while others will go with more of a process of trying to teach the individual how to adapt to the world around them. With the floor time therapy the approach is more of a manner of attempting to teach the individual with autism how to connect with others in a form of rhythm and connectedness. The medical world is not without debate when it comes to two main areas of dealing with diseases or disorders, diagnosing and treating them. Diagnosing takes more patience than many are willing to give while treating brings together a slew of arguments related to ethics and morals that many aren’t willing to budge on. Autism is at the forefront of both of these arguments because of our limited history in understanding the disorder overall. 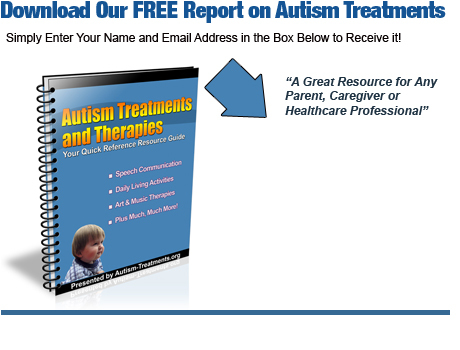 There are several supported treatments for autism, one hotly debated treatment being that of Chelation treatment.